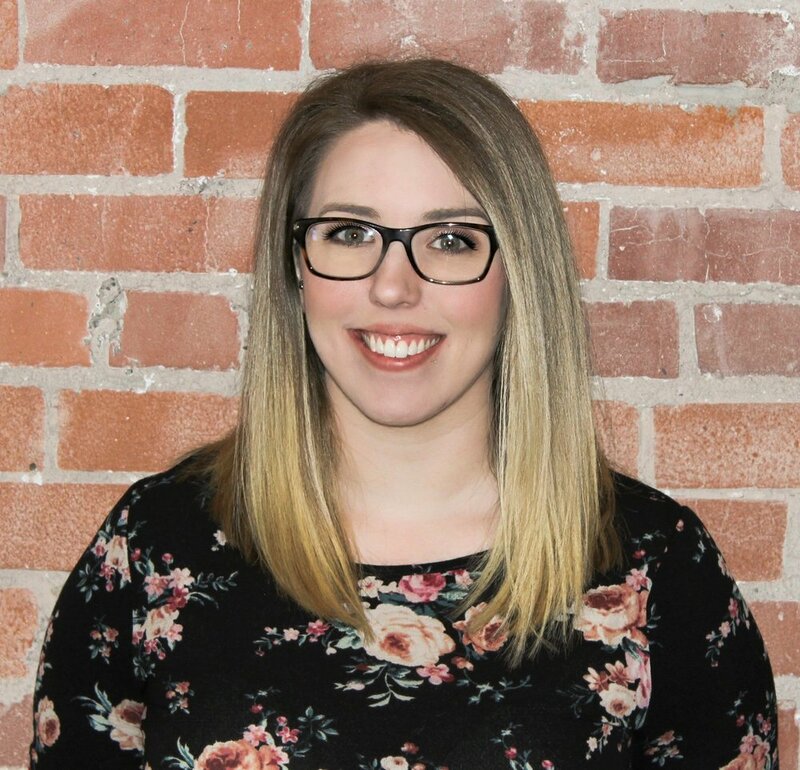 Ashleigh Hole is the Co-Founder and Creative Director at Octopus Creative Inc, a marketing agency started up with 2 friends in a small Alberta oil town in the midst of the downturn. They experienced exponential growth in their first year of business and recently expanded, opening offices in Edmonton and Calgary with clients spanning across Western Canada. As the Creative Director and graphic designer by trade, Ashleigh oversees all corporate branding, print publications, website design, email marketing and everything creative. An innovative entrepreneur with a passion for design and helping clients create a timeless brand that allows them to stand out from the crowd and grow their business, in some client cases, even double! She thrives on pushing the stereotypical norm and always tries to inspire those around her and prove that being a woman should never be a disadvantage, and that you can truly do anything you set your mind to. Whether it be through her time serving as a volunteer firefighter on the Bonnyville Fire Department or through being an entrepreneur, she hopes to inspire women around her to always pursue their goals, whatever they may be, especially if it means being the only woman in a room full of men. When she’s not glued to her computer screen you can find her traveling the world, petting all the dogs, and quoting Seinfeld at inappropriate times. Ashleigh is driven to continue learning and growing her business and is excited to see where her next adventure lies.